Today Only! FREE Salted Caramel Apple Wedge At Edible Arrangements! You are here: Home / FREEbies / FREE Fancy Feast Medleys Chicken Primavera Pate Sample! FREE Fancy Feast Medleys Chicken Primavera Pate Sample! 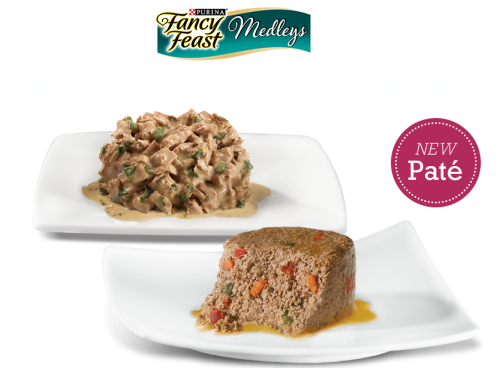 Get a FREE Fancy Feast Medleys Chicken Primavera Pate Sample! Just head over here to enter your mailing info!